Complimentary Audio Guide Available for the Exhibition in English, French, German, Spanish, Italian, Japanese, Russian and Chinese. Tour departs every 30 minutes. 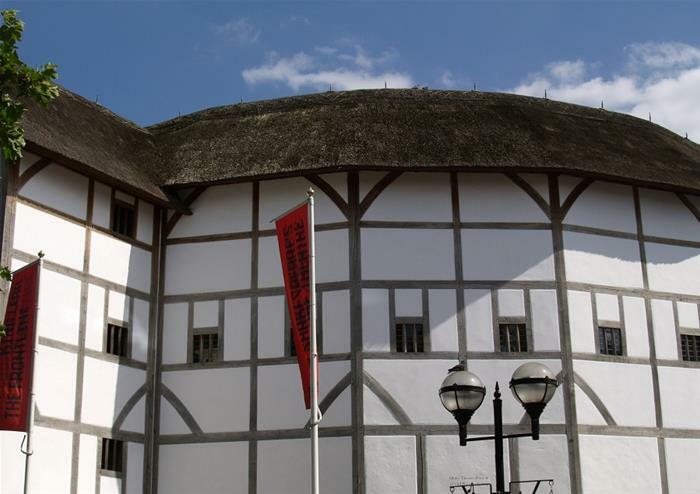 Shakespeare’s Globe is an authentic reconstruction of the open-air playhouse first built in 1599, where the famous playwright worked and for which he wrote many of his greatest plays! 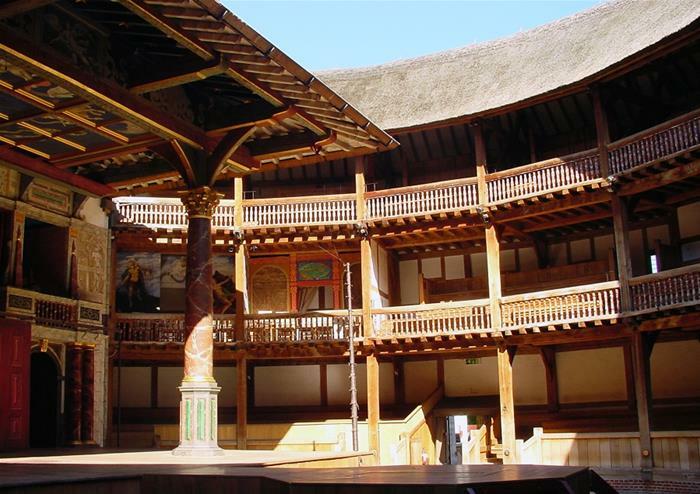 After opening in 1997, the reconstructed Globe is today a working theatre and much-loved attraction for fans of The Bard. 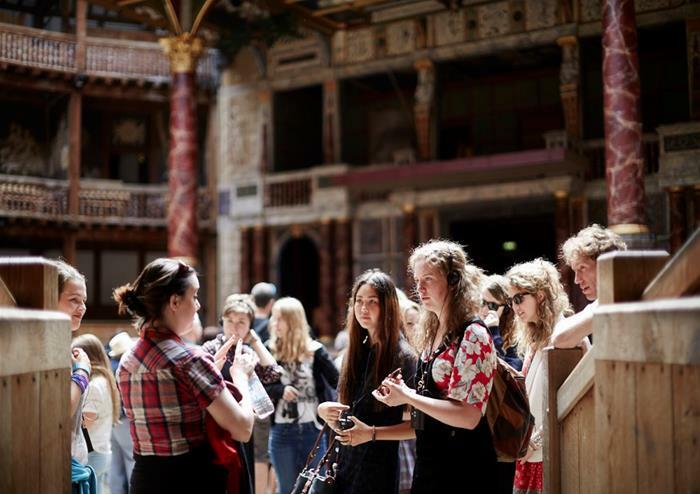 The world’s largest visitor experience devoted to Shakespeare, the Globe’s Exhibition & Theatre Tour imagines the Globe as it would have been, surrounded by raucous taverns and bawdy-houses! Find out about extravagant Elizabethan costumes and how 16th century musical instruments were used. There are also special temporary exhibitions that change throughout the year, with live demonstrations that bring Shakespeare’s world to life! 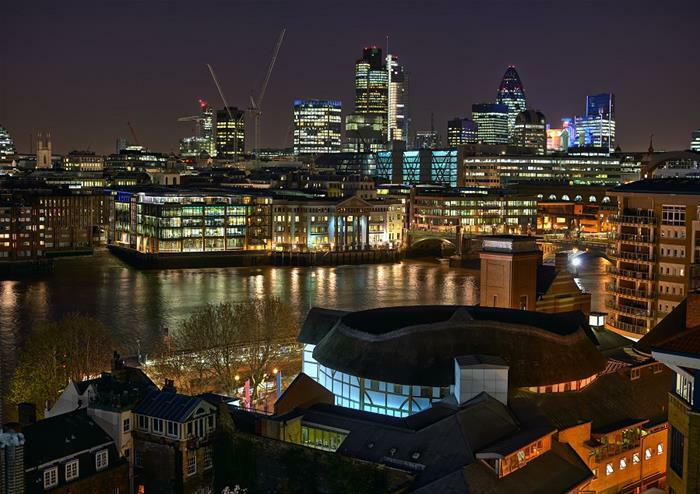 You will have a 30 minute guided tour of the Globe Theatre, with expert guided storytellers colourfully recreating stories of the 1599 Globe and the reconstruction process in the 1990’s. 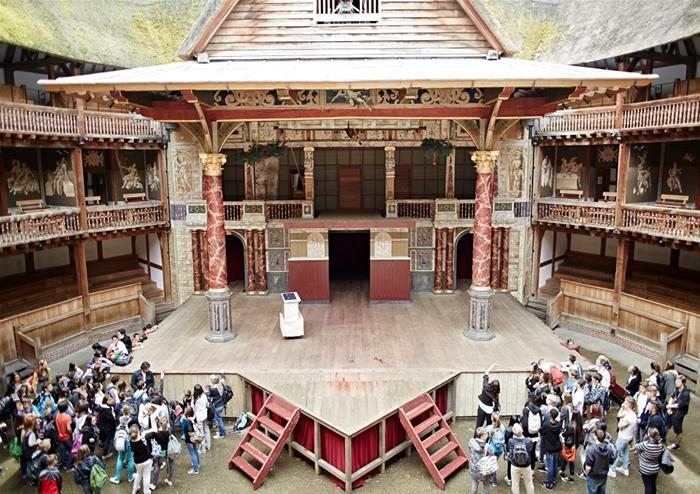 The Globe is a working theatre. The exhibition and or tour may close occasionally for rehearsals, performances, and events which may not be listed on this website. Please view the latest opening and closing times in the Schedule tab. Students will be required to show a valid Student ID on arrival, this will have to be in the form of a student card, school library card etc otherwise you may be asked to pay the difference between student rate and the standard adult rate. There is no access to the theatre during matinee performances. Tours begin every 30 minutes during opening hours. During the Theatre Season there are no guided tours at all in the afternoon, so customers can only visit the Exhibition. Rehearsals will also take place throughout the year. 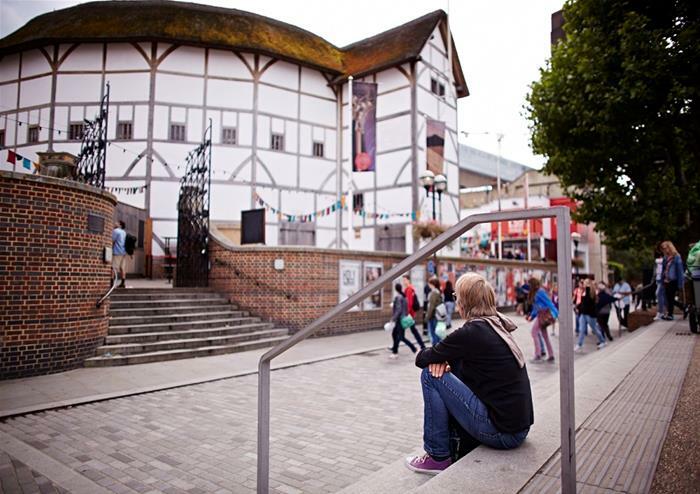 Please note that access to the Globe Theatre may be restricted. Times and availability of the exhibition is occasionally subject to change without prior notice.